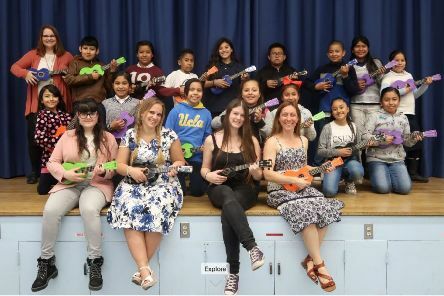 A group of students have participated in an educational outreach project that not only touched the lives of children but changed their own in the process. In the eleven months since its launch, a Chichester not-for-profit organisation has delivered over 100,000 meals to people in desperate need. 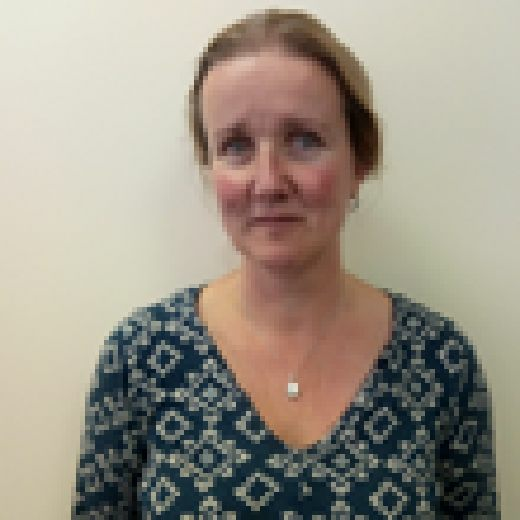 A Chichester resident has won a coveted place on a national programme for social entrepreneurs. 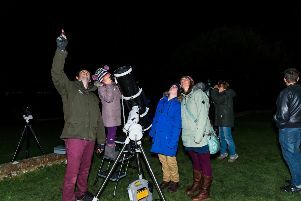 A starry range of activities is heading our way in celebration of the South Downs National Park becoming the world’s 12th International Dark Sky Reserve in 2016. 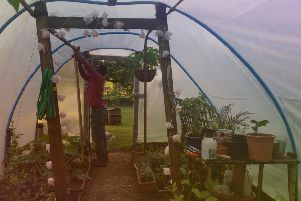 A Chichester organisation is extending a helping hand to refugees and asylum seekers. 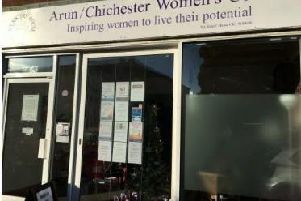 A Bognor Regis-based women’s centre that provides support to vulnerable women across West Sussex is moving to a bigger base with a wider range of services. 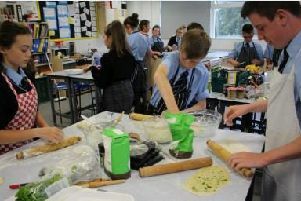 This Friday (January 19), pupils and staff at a Midhurst primary school are set to learn about differences and disabilities via a range of tailor-made workshops. What is free, widely available and helps make a difference to people, families and communities? A befriending scheme for children in care has been such a success it is set to expand. 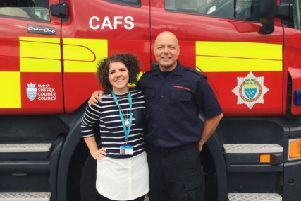 A Bognor Regis community interest company (CIC) not only helps preserve our favourite images and memories, but also supports disadvantaged people in the community. A Goodwood-based social project is breaking down barriers with the help of delicious food, craft and creativity.